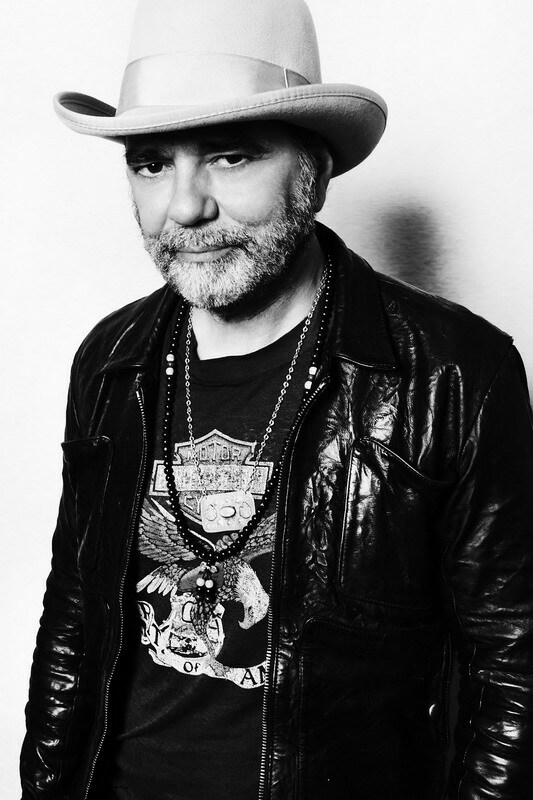 DANIEL LANOIS IS USING JAM PEDALS ! You’ve created a very special line of products here having only sampled a few of them I can say they are made with integrity and deliver the full sonic spectrum. The Waterfall is a spot on chorus and vibrato not unlike that special sound you can only get from a Roland JC-120. The Delay Llama with it’s infinite hold gives you just that, limitless possibilities and when paired with the the expression pedal you can really create some atmospheric sonics. Keep doing what you are doing Jannis.